Everything you need to create your ideal outdoor space. 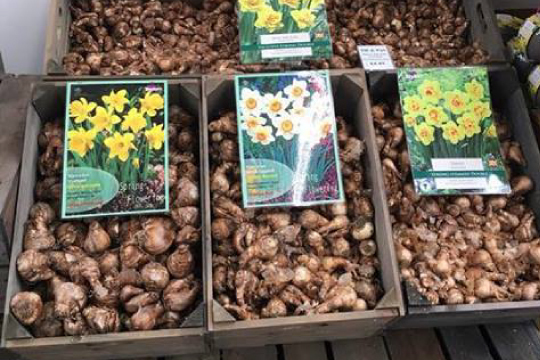 We believe in making gardening easy so we designed our plant department with customers in mind. Our shrubs are arrange in Year of colour’ beds so you can ensure interest all year round. Our roses and cottage garden plants are arranged in colour themes. 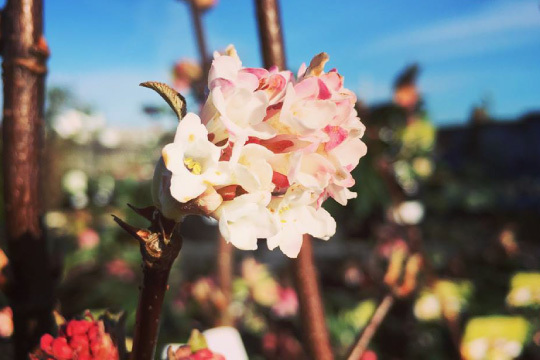 Our wide range of shrubs are arranged by a year in colour, so whatever the season your garden will always look great. 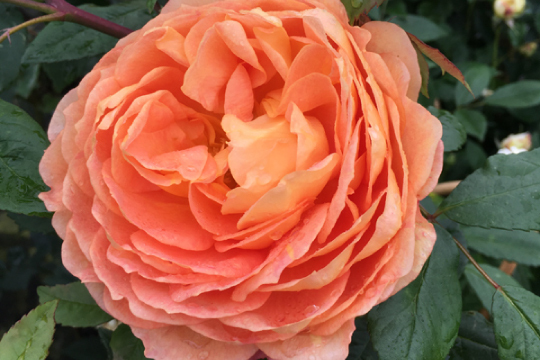 We have many different types of roses for all occasions and areas of your garden, including the famous David Austin Roses. 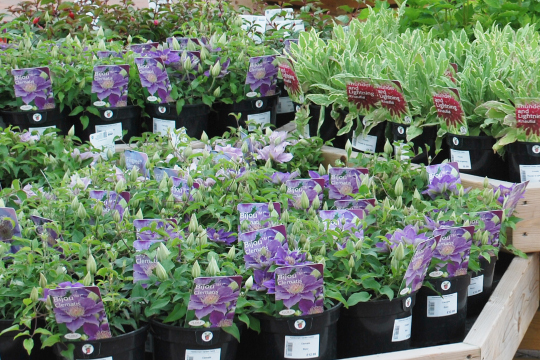 Chose from our range of herbaceous perennials that we display by colour to make it easy to design your garden. 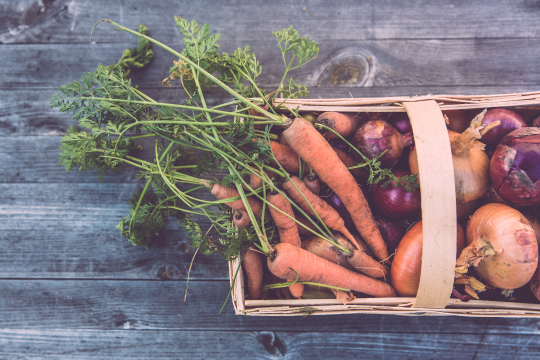 Create your very own kitchen garden with our range of herbs and vegetables, and fruit plants. We’ll make it easy for you. Trees provide structure and shade and our range of fruit and ornamental trees are perfect for gardens of all sizes. 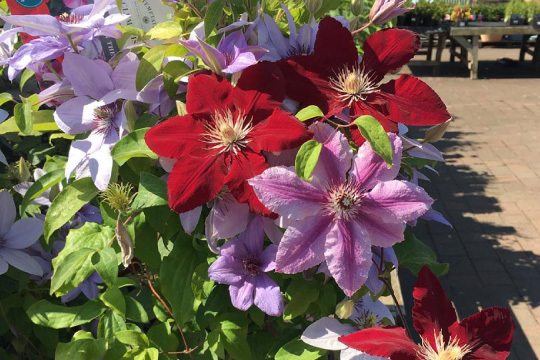 Add height, increase privacy and disguise unsightly elements of your garden and with our range of climbing plants. 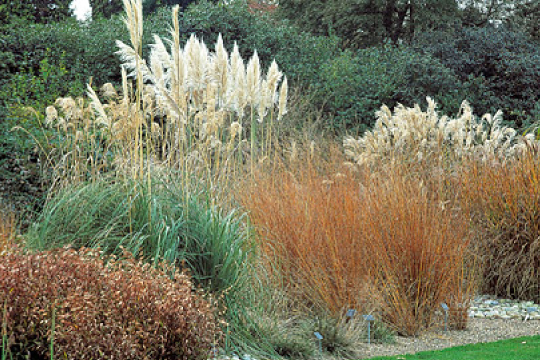 Whether in deep shade or full sun a mixture of ferns and grasses add depth and texture to your garden. 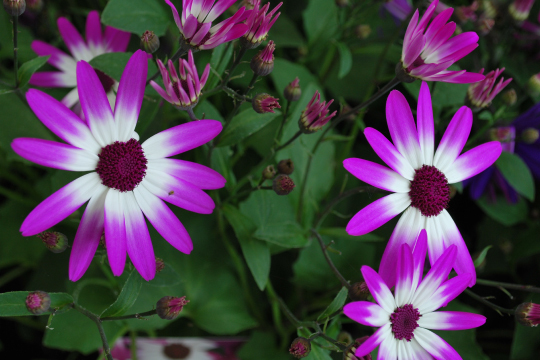 A great way to add easy colour to your garden with our comprehensive ranges every Spring and Autumn. 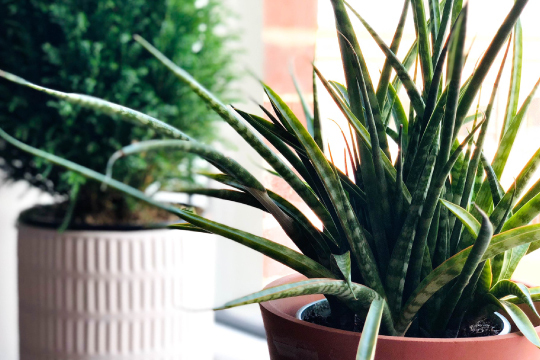 Bring the outdoors in with our huge range of house plants including succulents and airplants.